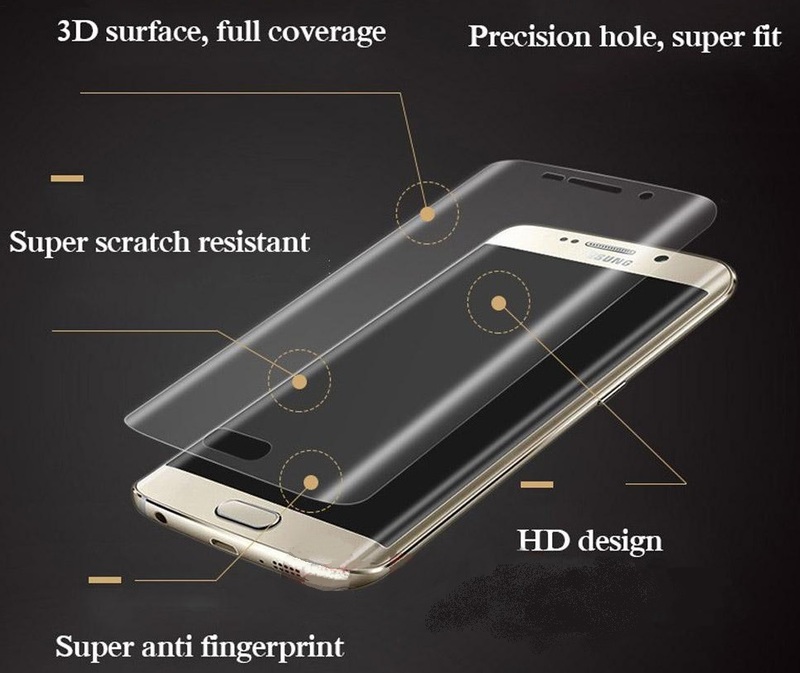 NOTE 4 TEMPERED GLASS. COMES IN A SLEEVE WITH NO PACKAGING. THIS GLASS IS DESIGNED TO SHATTER INSTEAD OF YOUR CELL PHONE SCREEN WHEN YOU DROP YOUR PHONE. HIGH PROFIT ITEM!